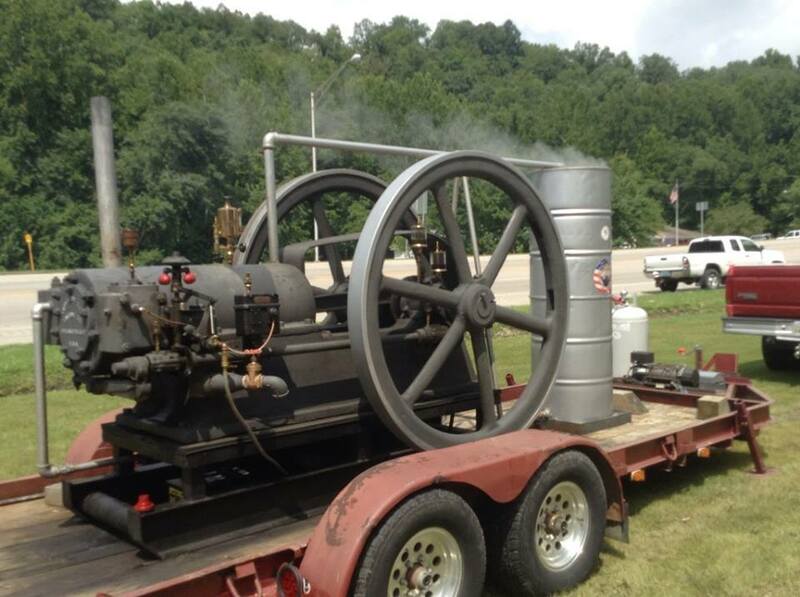 This year will be the 14th Annual Three Forks Old Engine, Tractor Show & Fish Fry. It will be hosted at the Three Forks Historical Center on HWY 11 North, Beattyville, KY. All day Saturday, August 10th, 2019 there will be a display of old tractors and engines. Each engine registered will receive a dash plaque. 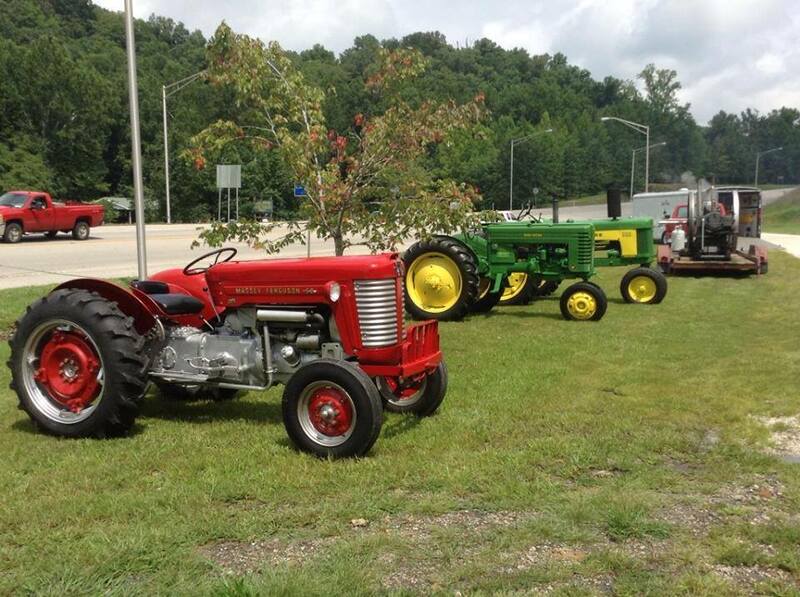 The show will go on throughout the day with participants parading their antique tractors down Main Street at 3 p.m. The fish fry will follow at 4pm. The meal will consists of fried fish, hushpuppies, cole slaw, baked beans, desert and drink. The cost will be $7.00. Children 6 and under eat free. Browse though artisans and crafters as they work their trade onsite! Come out and support the museum. The Museum would like to add demonstrations of some of the skills that were important to our forefathers and reflect life on the early homesteads such as splitting wooden shingles or flint knapping. If you would like to set up and demonstrate some of the early arts and crafts at this show, give us a call at (606) 464-2888.